Multi Family Development Opportunity- Located within walking distance of Brains Barbeque and minutes by car from Adventist Hospital, Doctors Offices, Winn Dixie Grocery Store and oh yes the Big Rig 2 Dinner. This 9+ acre parcel has access on S. Spring Garden Ave yet is tucked back off the road Approx 300 Ft. with a quite neighborhood atmosphere, the property also access Boundary Ave. 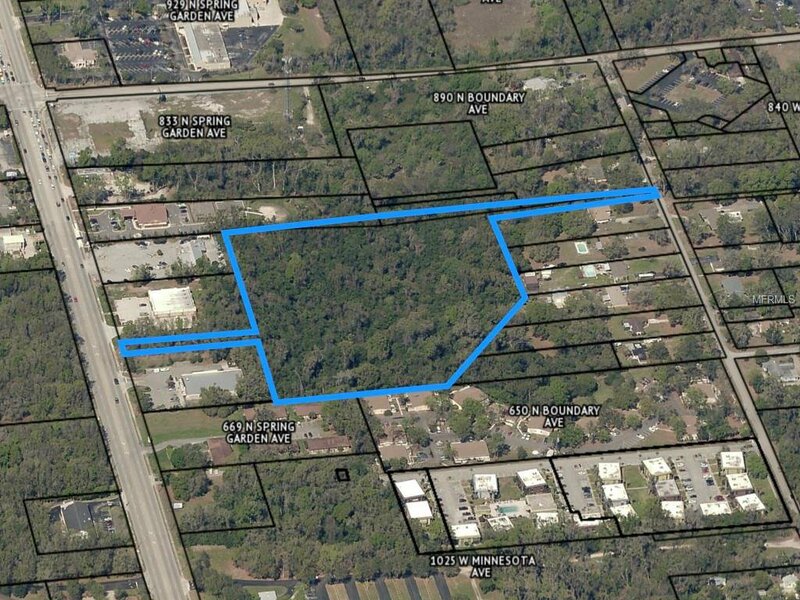 The seller indicated the City of Deland approved a site plan in the past that allowed 116 units on the property. That makes this a great investment/opportunity as well as a great place for apartments or Condos don’t wait too long or someone else will be building on it. Listing courtesy of SWANN REAL ESTATE INC.